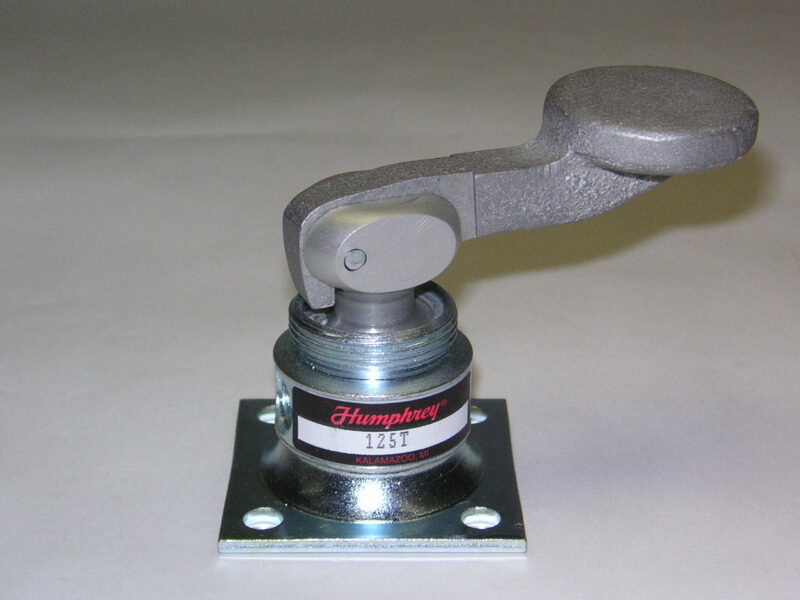 Model 125T is a 0.125-inch orifice, heavy-duty lever valve that is easy to use with fingers or thumb. 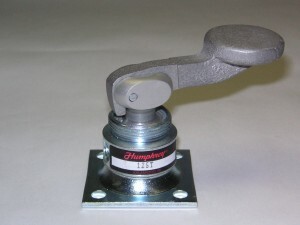 Designed for reduced operator fatigue, the 125T is also excellent as a knee-operated valve. The actuator can be positioned (rotated) 360 degrees, and the valve itself can be mounted in any position.